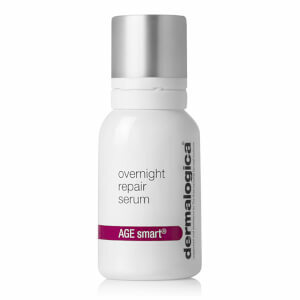 This highly-active resurfacer delivers your smoothest skin ever, and helps fight the environmental triggers known to accelerate skin aging. 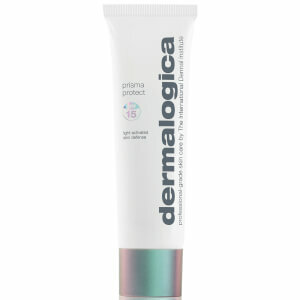 Advanced powder formula activates upon contact with water to deep cleanse and detoxify pores. Activated binchotan charcoal absorbs pollutants known to irritate skin. After cleansing, dispense a half-teaspoon into wet hands. Rub to create a creamy paste. 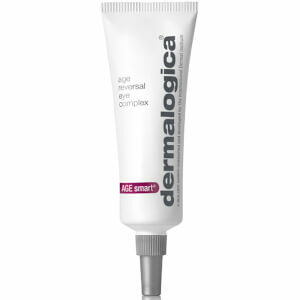 I first received this as a bonus promo product when I ordered other Dermalogica products. Wow my skin had not felt that soft and clean since the last time I had a salon treatment!! I loved it and bought the big bottle! I have tried a few different exfoliants but I really like this one. It's easy to use and leaves my skin feeling beautifully smooth and clean without scratching. It seems to have a moisturising effect and doesn't dry my skin out at all.